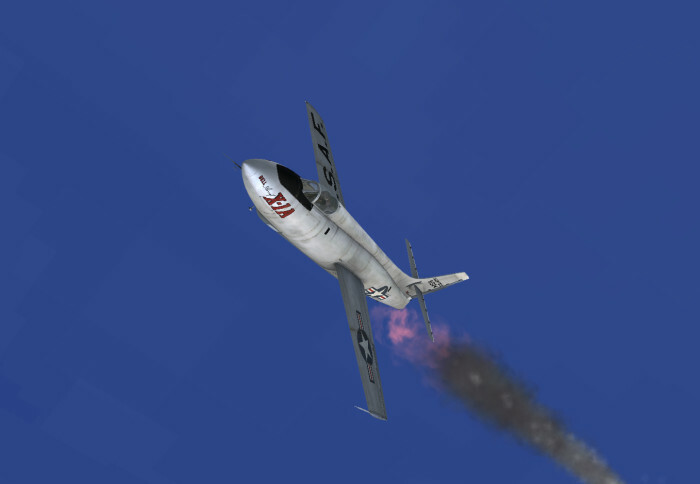 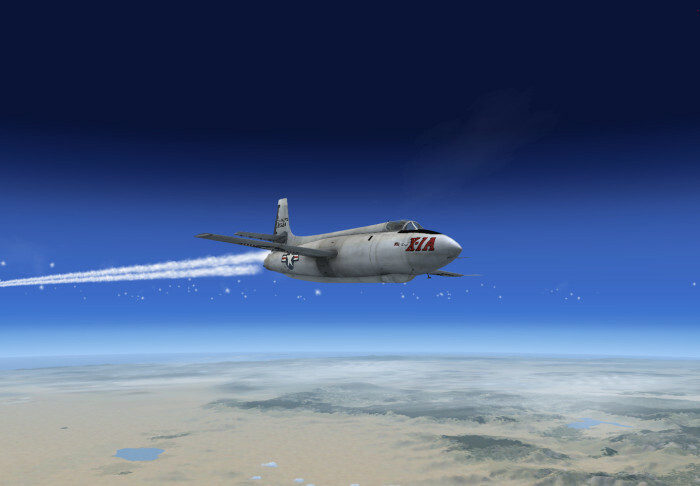 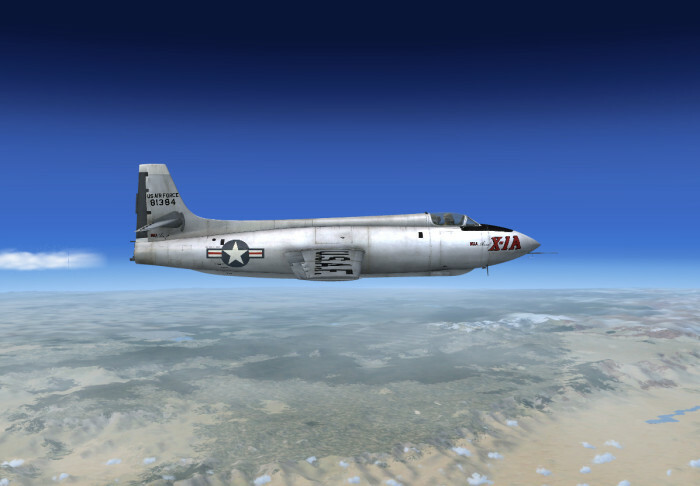 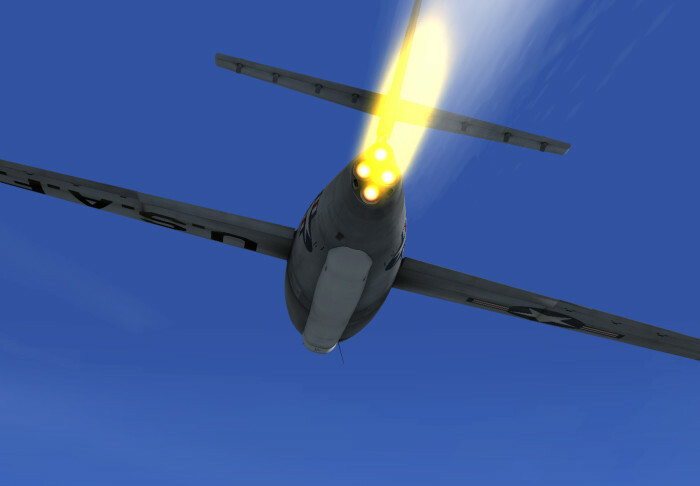 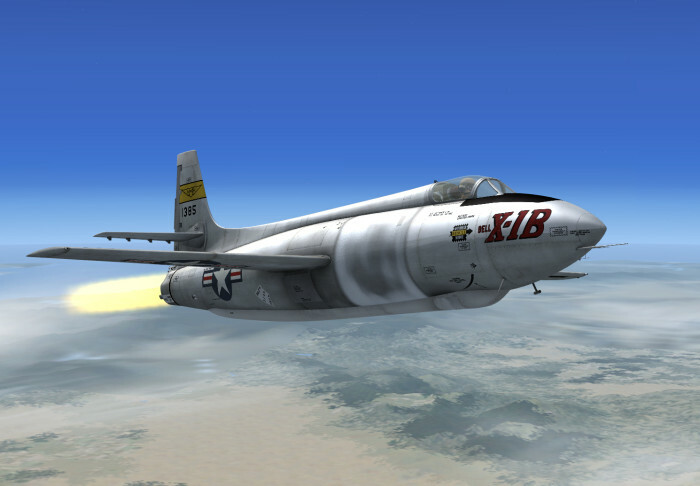 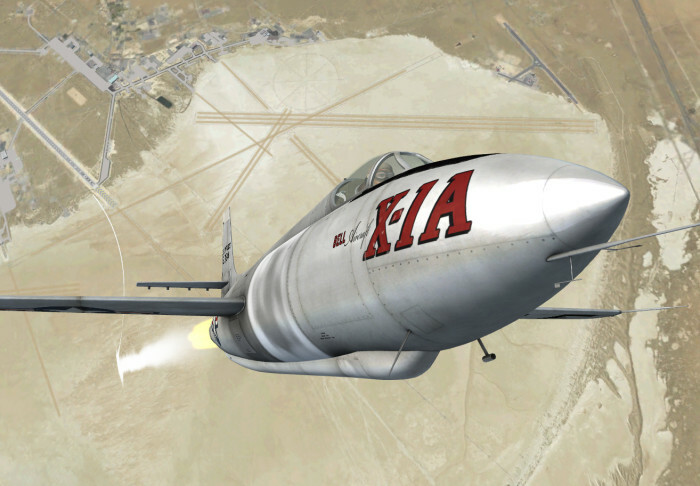 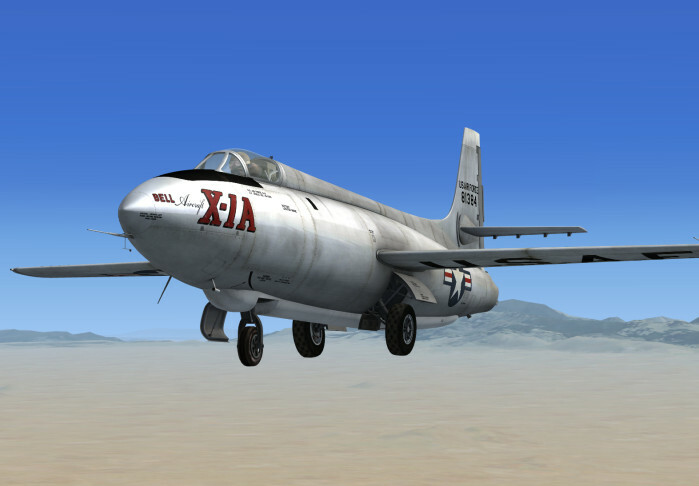 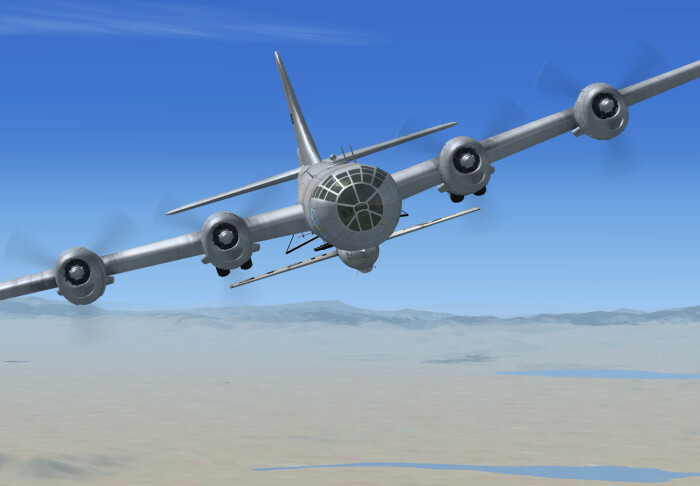 The Xtreme Prototypes X-1 Second Generation add-on package for Microsoft® Flight Simulator X contains six variations of the four Bell X-1 Second Generation research rocket planes and one light variation of a modified B-29 "Superfortress" carrier aircraft to simulate high-altitude launch. 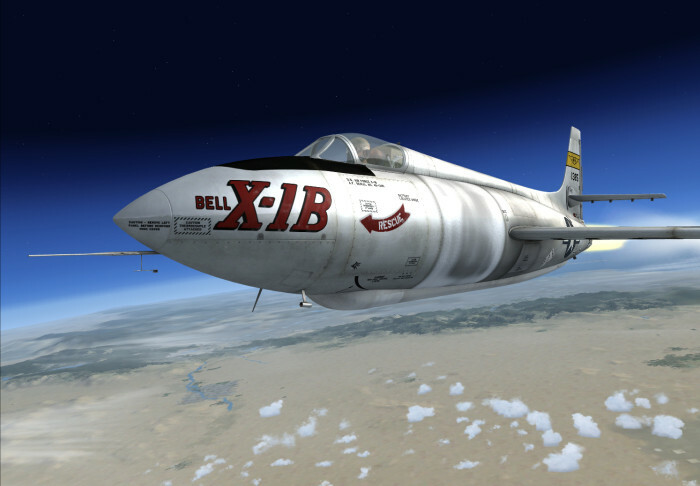 The Bell X-1 "Second Generation" was an advanced version of the original X-1, the first aircraft in history to have broken the sound barrier with Army Air Corps captain Charles E. "Chuck" Yeager. 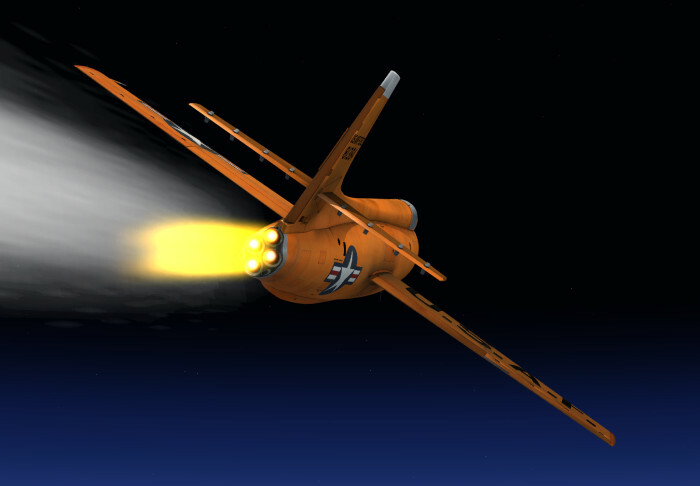 The second generation of X-1s, built in the late 1940s and early 1950s, were designed to double the speed of sound and set new altitude records in excess of 90,000 feet. 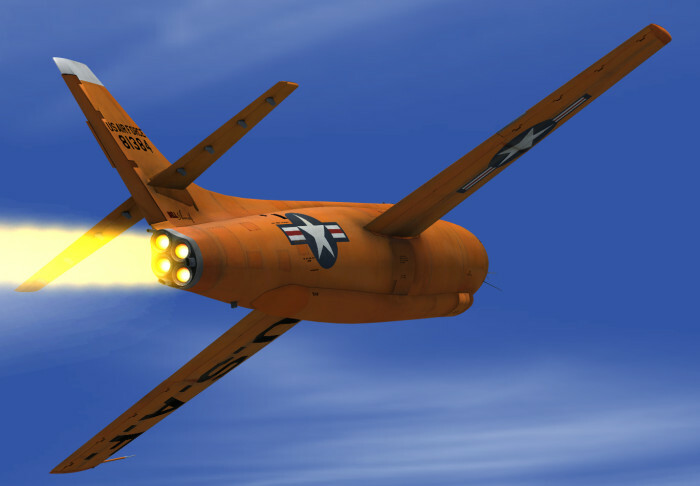 The new X-1s were similar to the original (orange) aircraft, with the same XLR-11 rocket engine (equipped with a turbopump), but were about five feet longer, 2500 pounds heavier and had a conventional glass canopy. 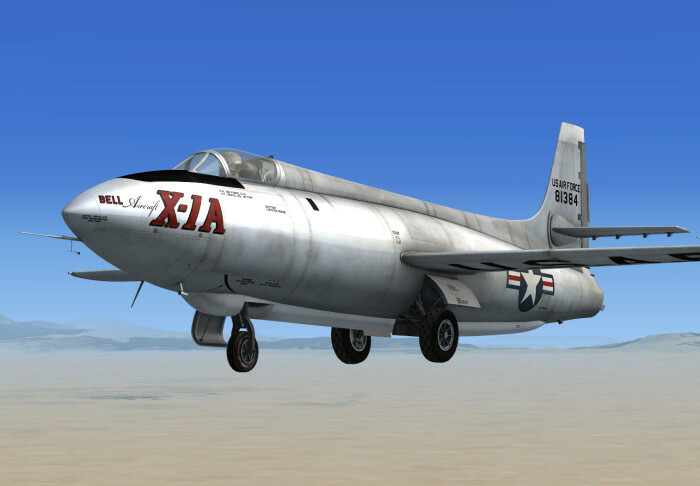 For the serious flight simulation enthusiast and X-1 fan, the Xtreme Prototypes X-1 Second Generation is a chance to relive important moments of the history of flight and experience the performance of a series of aircraft whose new rocket systems, cockpit ergonomics and flight controls were quite a challenge for the test pilots who flew them more than fifty years ago. 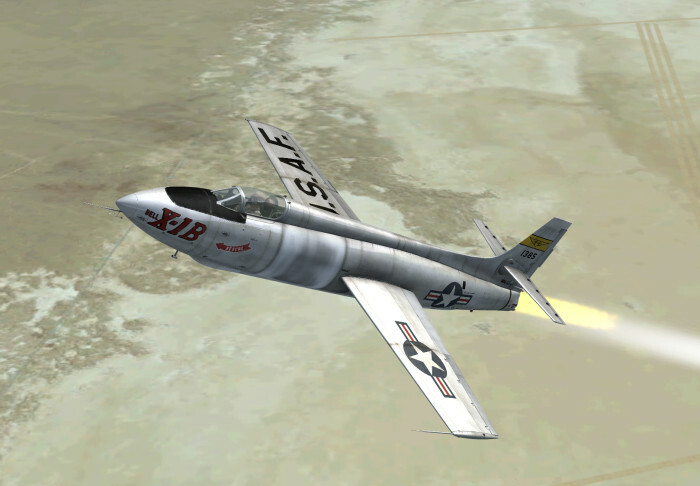 The Xtreme Prototypes X-1 SG addon package will allow you to fly at very high altitudes at more than twice the speed of sound in four different versions of the aircraft, simulate virtually all the procedures required during an actual research mission (including emergency procedures such as extinguishing an engine fire or jettisoning the canopy to bail out), and even test the never-built X-1C that was to be equipped with the Sperry A-12 Propilot system and a .50 caliber Browning machine gun. 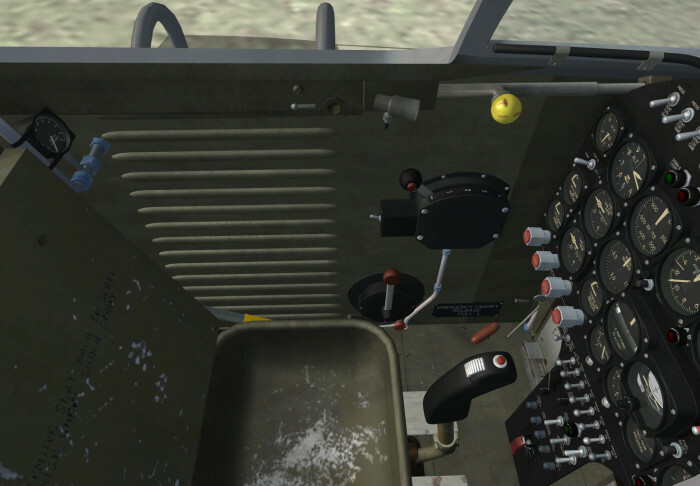 Each aircraft comes with a fully functional virtual cockpit which contains over 800 parts and more than 200 animated gauges, switches, levers, light indicators and flight instruments. 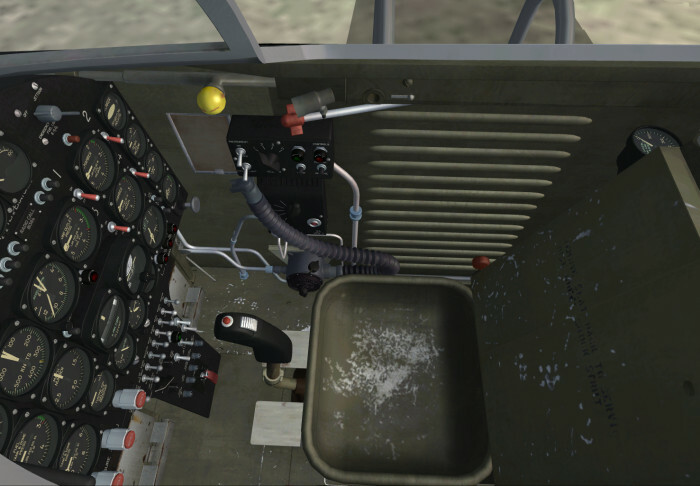 Each virtual cockpit has been meticulously created to conform as closely as possible to the cabin of the real second generation Bell X-1. 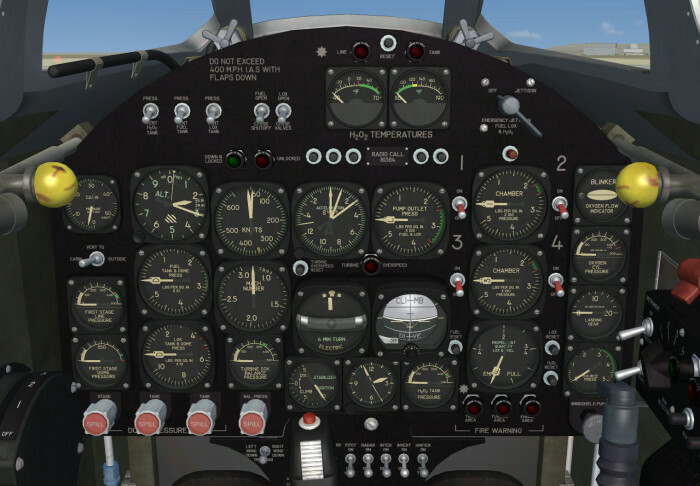 The full 3D gauges have been carefully designed and programmed based on the original analog instruments found in the real X-1 SG during the 1950s. 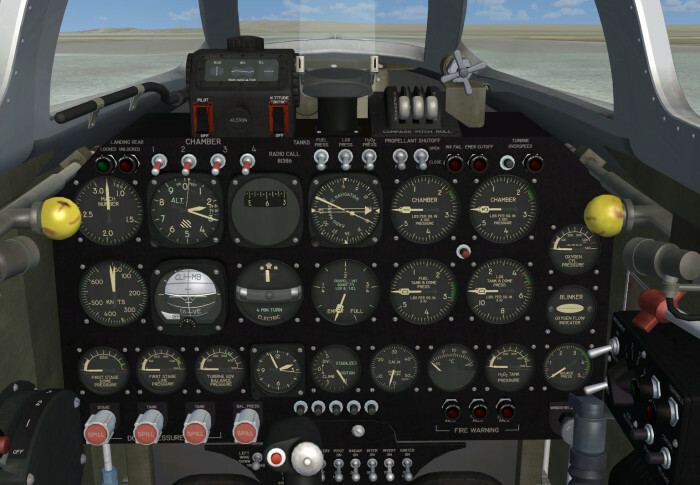 Virtually all gauges, switches, lights and instruments found on each panel are functional and behave like the original ones found in the real aircraft. 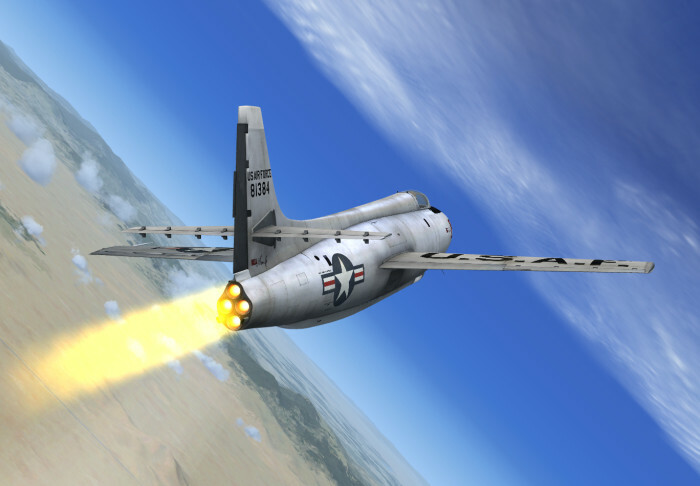 All custom rocket aircraft systems present in the real X-1 SG are also simulated. 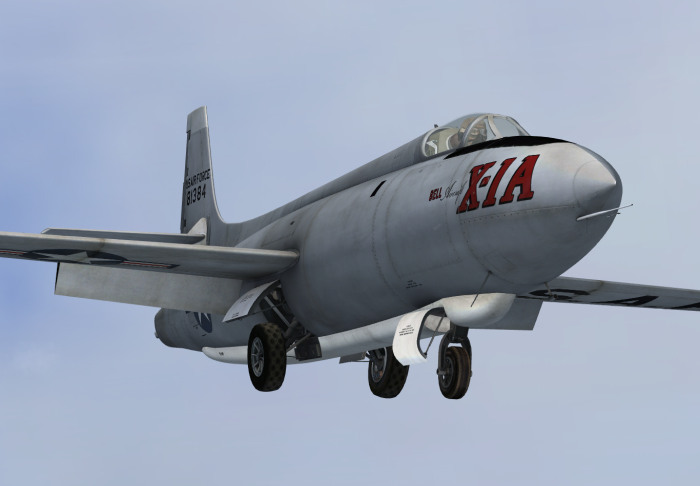 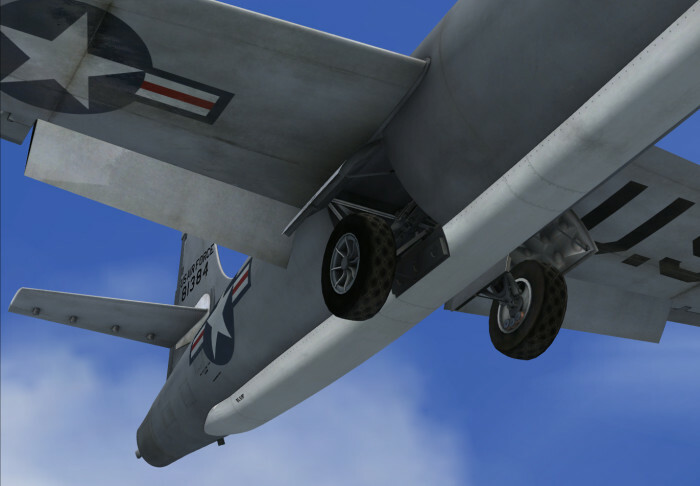 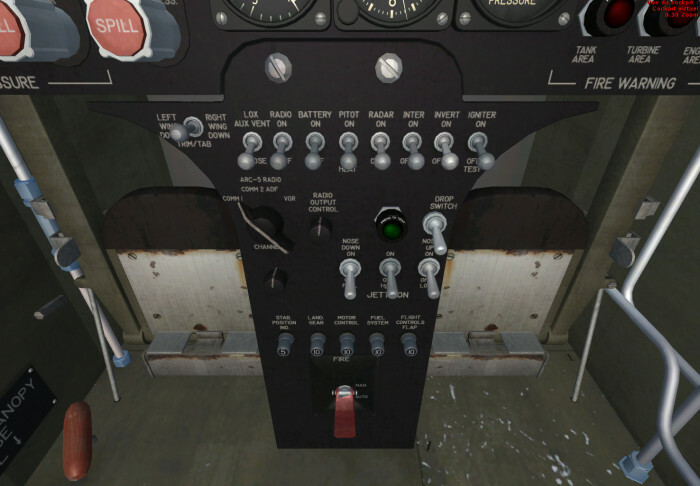 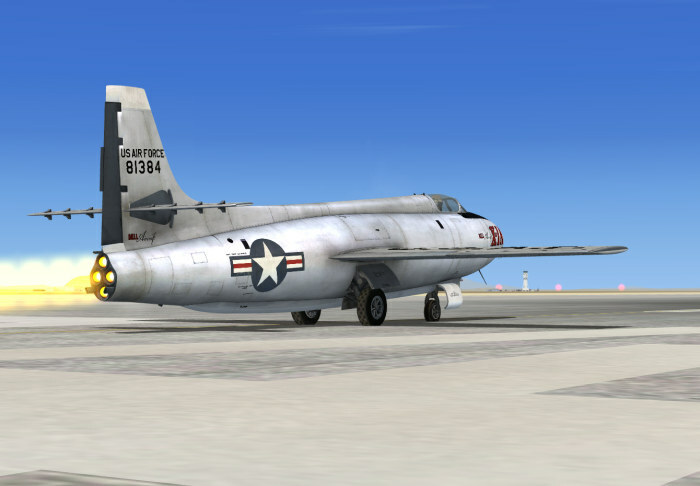 Three different VC configurations are available for the X-1 SG for Flight Simulator X. 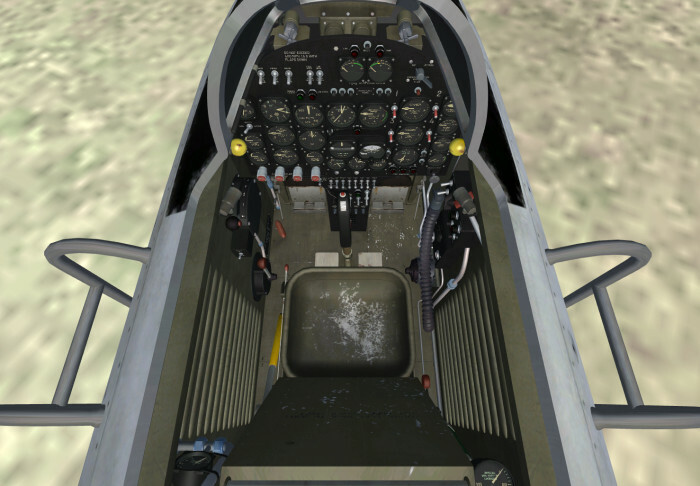 The virtual cockpits allow total 3D immersion into the X-1 SG flying environment and have been created for the desktop pilot to simulate almost every step and procedure required during a typical X-1 research flight. 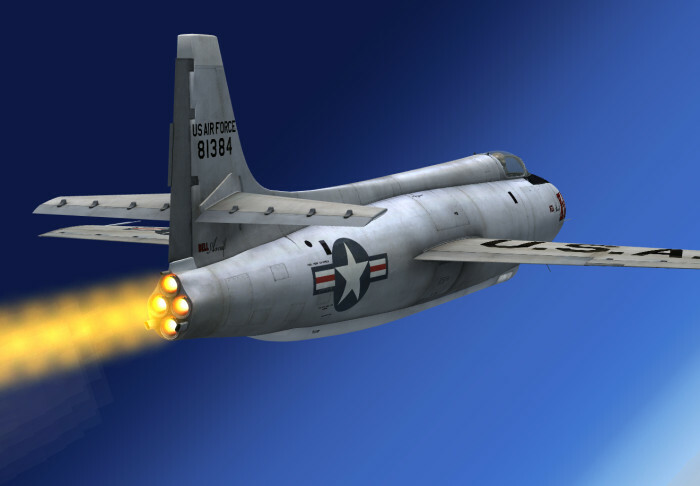 The VC has (fictitious) cockpit spotlights that are lit when the cockpit lighting switch is turned on (the real X-1 did not have cockpit lighting). 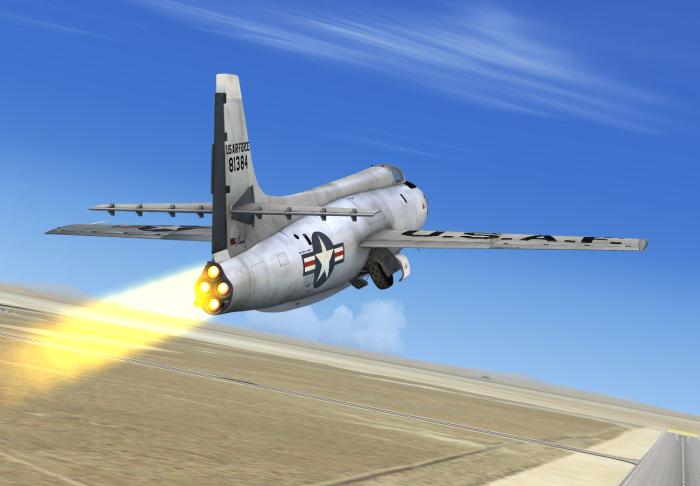 This will allow you to fly the X-1 SG even at night. 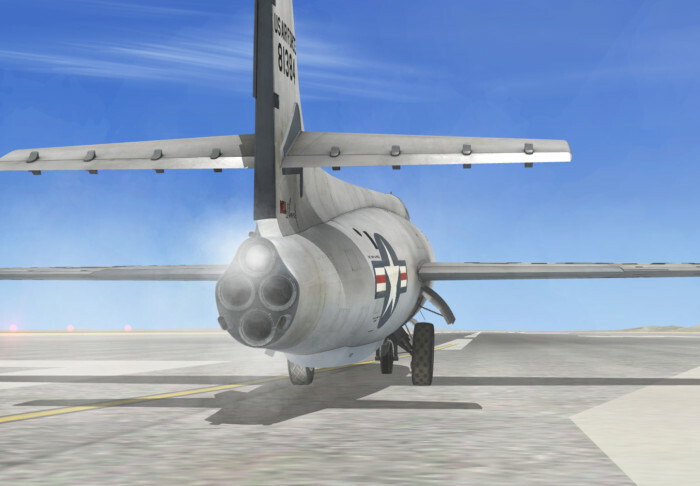 The four Xtreme Prototypes X-1 SG virtual aircraft are equipped with a modified (fictitious) ARC-5 radio for use with civilian frequencies in Flight Simulator X. 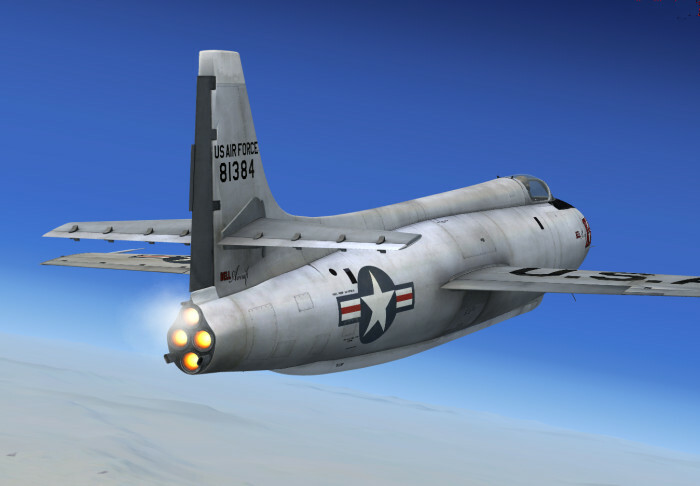 The set has two VHF communication transceivers (COM1 and COM2), an automatic direction finder (ADF) and a radio-navigation receiver (VOR) to allow for a fictitious journey around the world in your X-1 at speeds beyond Mach 2. 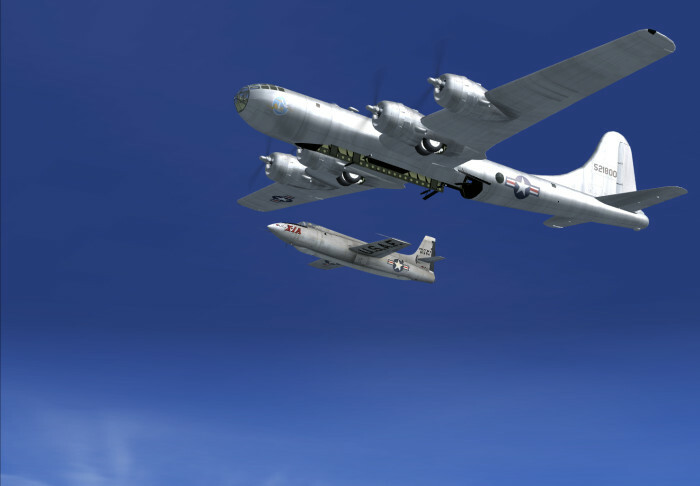 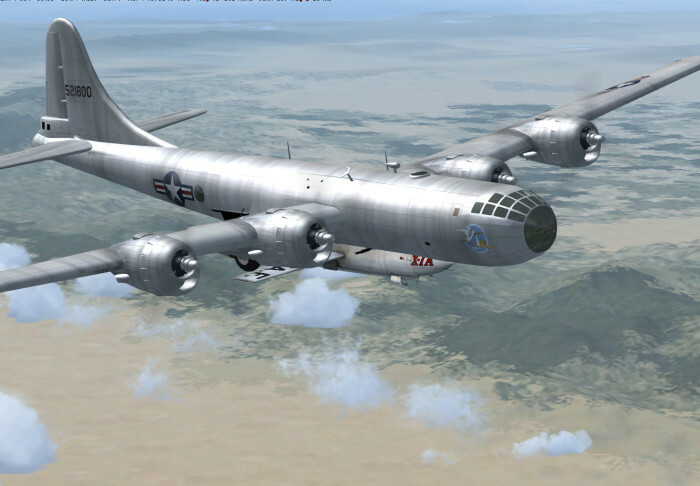 One "light" variation of a modified Boeing B-29 "Superfortress" carrier aircraft (USAF serial number 52-1800, exterior model only, optional, visible only when the X-1 SG is airborne). 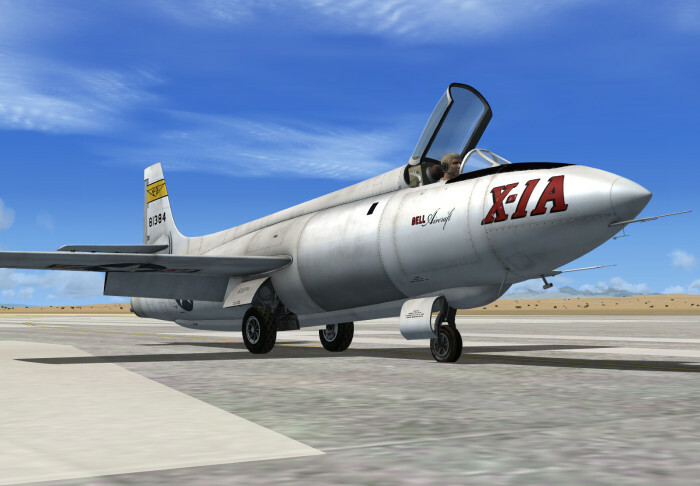 A comprehensive 85-page user manual inspired from the original "Bell X-1A, B & D Pilot's Handbook of Flight Operating Instructions", in a printable PDF format. 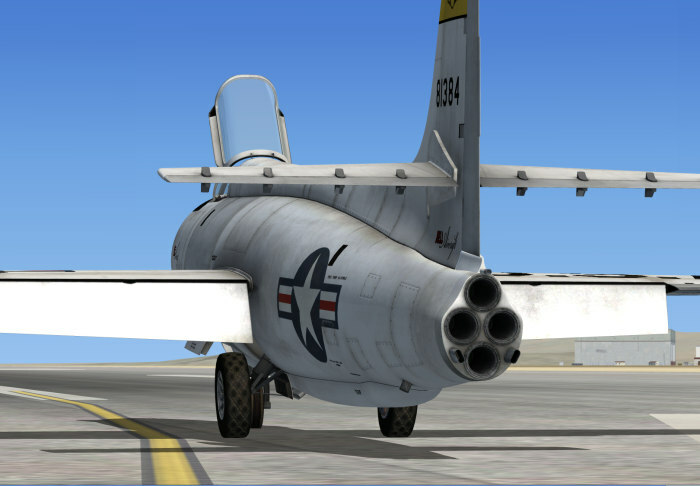 NOTE: Xtreme Prototypes addons are complex and require more processing power and RAM than other more conventional add-on aircraft packages. 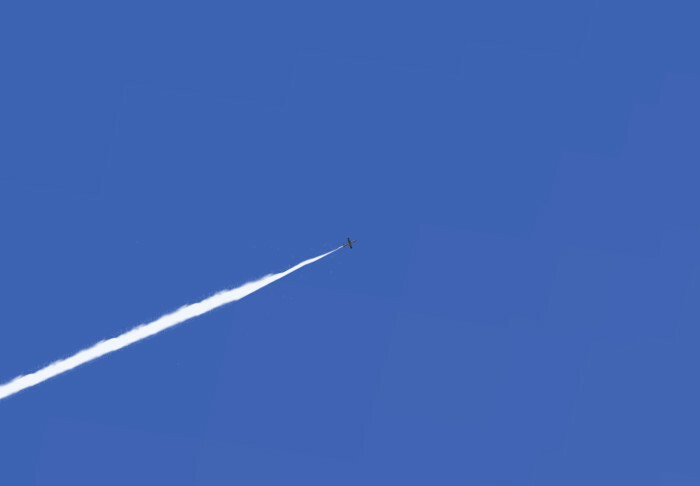 Increased performance will be noticed on more powerful systems. 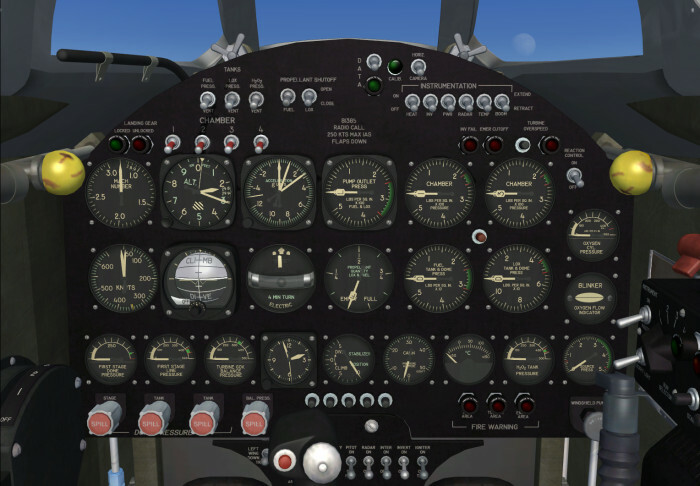 FSX SP2 minimum system requirements recommended.